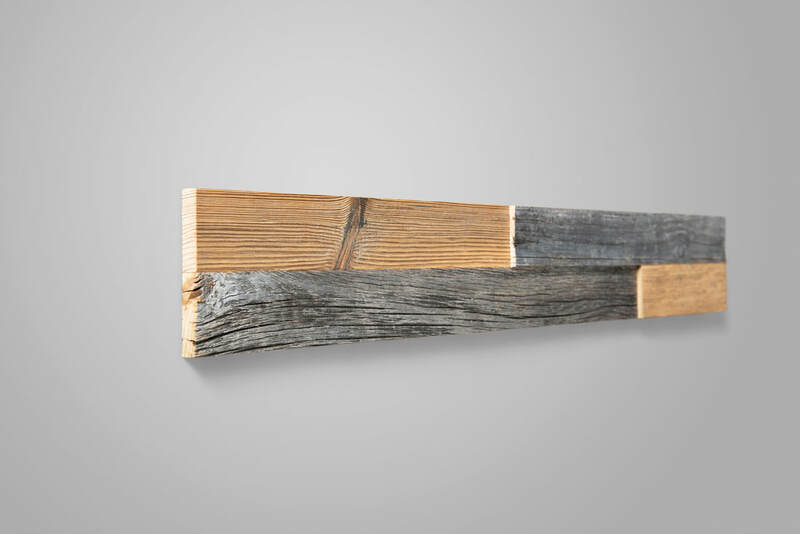 Wooden wall panel is an innovative wall decoration product designed for modern finishing of internal walls. Panels are made of various tree species in different length, width and thickness of component. After setting components on holding base craftsmanship like this delivers exquisite solutions for many interior design requirements. We are very proud to offer an outstanding range of shades from grey to brown as well as light yellow to deep black. 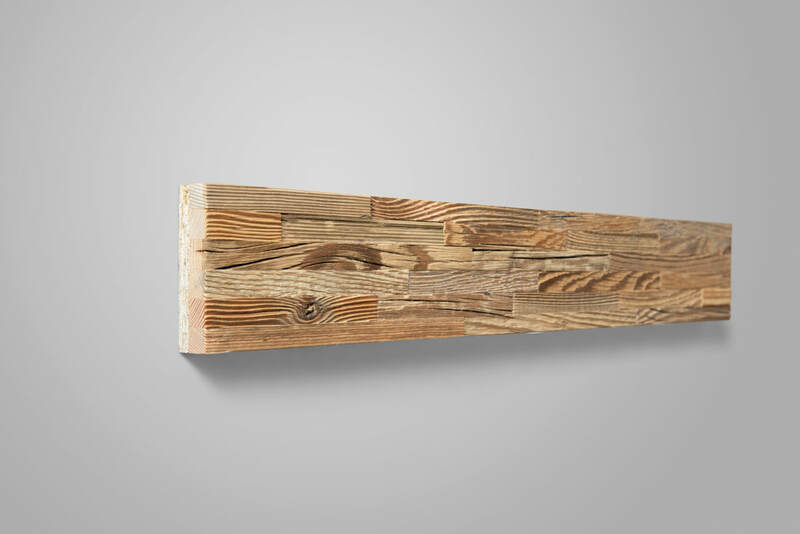 Every beam of plank represents natures fingerprints that can not be erased by the ravages of time. You can truly see how in the run of years timber has matured in sun, wind and rain acquiring its unique appearance. 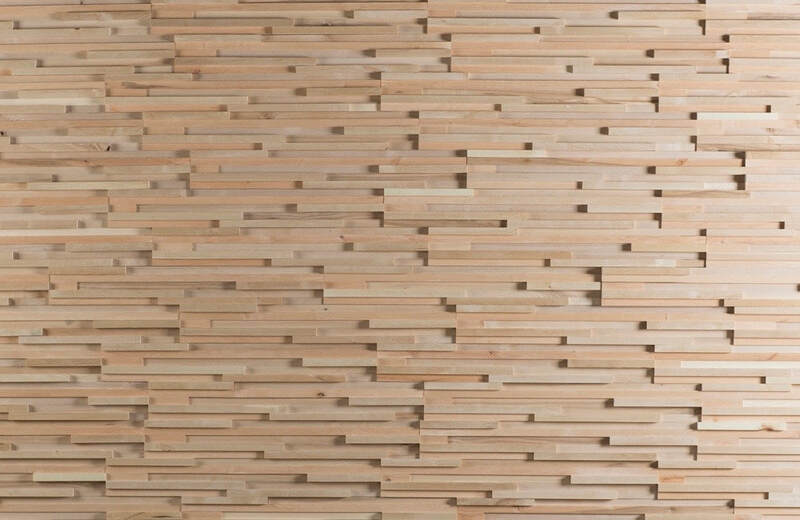 Wall panels will create perfect accent in any interior from contemporary office's to homely restaurants. Centenary boards, planks with a surface scorched by the sun and hardened by the rain and wind, planks with cracks and holes from nails used - we are working with such materials. We give a "second wind" to materials that we turn into a modern and very popular panel for finishing internal walls. Unique material helps to create a unique product! The nature of the material requires a clear understanding when it comes to processing wood. Just as professionalism, love of material and creative approach has to do with result achieved. Values like care, patience, perseverance and precision form the basis of the high quality product we offer. Product that's been created by nature loving craftsman. 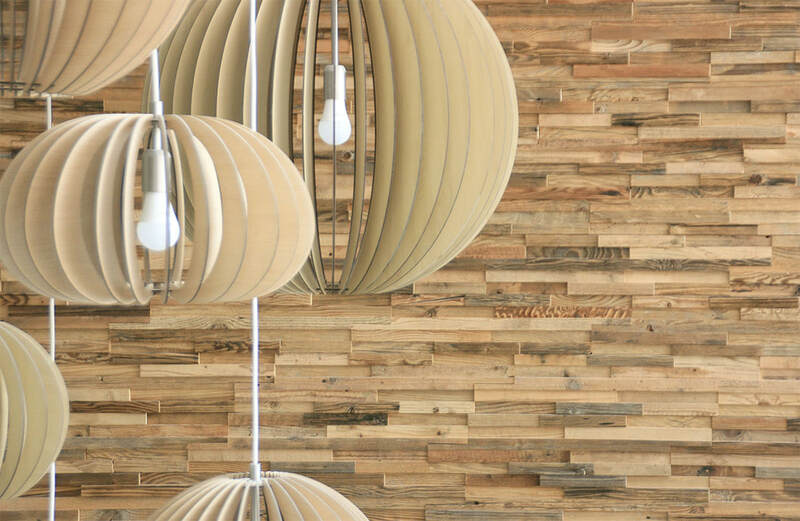 Materials obtained from old buildings once was created from trees that grew centuries ago. When our ancestors cut down and treated trees, they strictly abide by the laws of nature. That is why we are now able to offer you this wonderful product - historical wood! When it becomes part of decorative panel, it allows us to plunge into the past repeatedly. 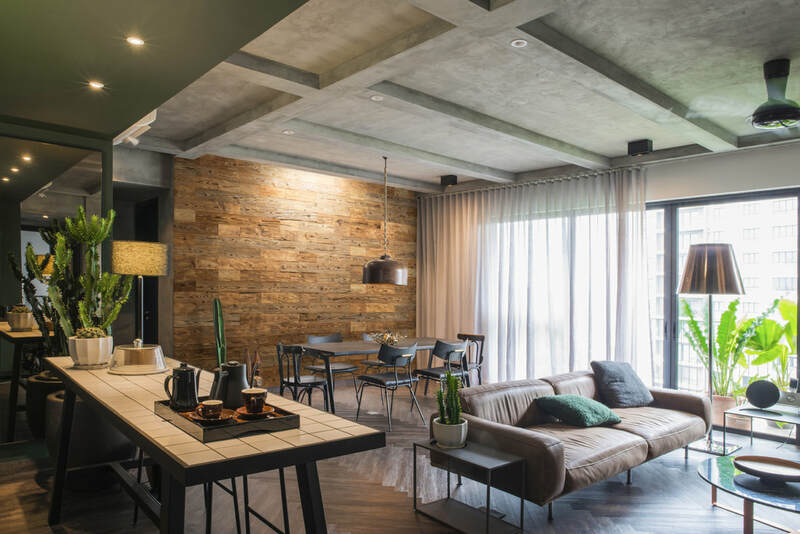 When we create designs and drawings on the decorative wall panels, we think over their form, expressiveness, general appearance and the possibility of long-term service to the people. Shape of each model is the result of a long and creative work. In order to do this, we had to move hundreds of pieces of different shapes. We understand that every order is different and requires more detail, hence why we would recommend to email us in order to get the best possible outcome for your project. We can give an advise for design chosen, provide assembling guidance or discuss delivery options available. Due to interior designer qualification taken by our sales assistant we would love to hear of your next big project and a design idea behind it. 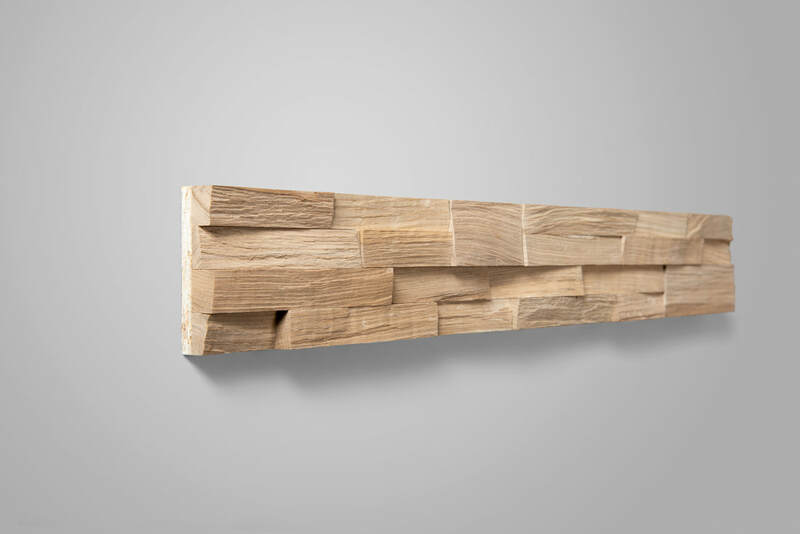 However if you have found the decorative wall panel you love and you're ready to go ahead, just follow the "﻿Buy Our Product﻿" page to make your purchase now. We offer a range of delivery options, depending on the product you’re buying. Find out more by simply clicking on the Delivery Options Guide. 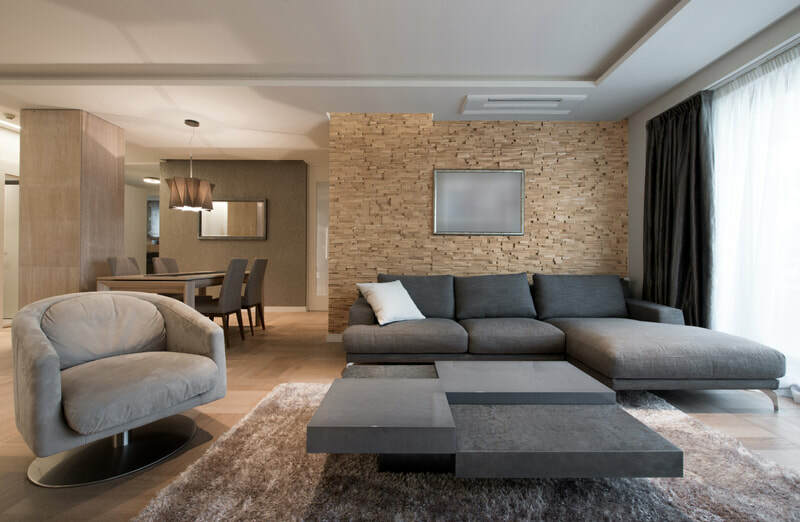 From the moment you first use our site you are dealing with "Audrini Living Concept" in order to get more detail on terms and conditions follow link here. Complete our five step questionaire form in order to get personalised quote from us based on your design requirements. Its the simplest, fastest and most efficient way to get a quote from us. 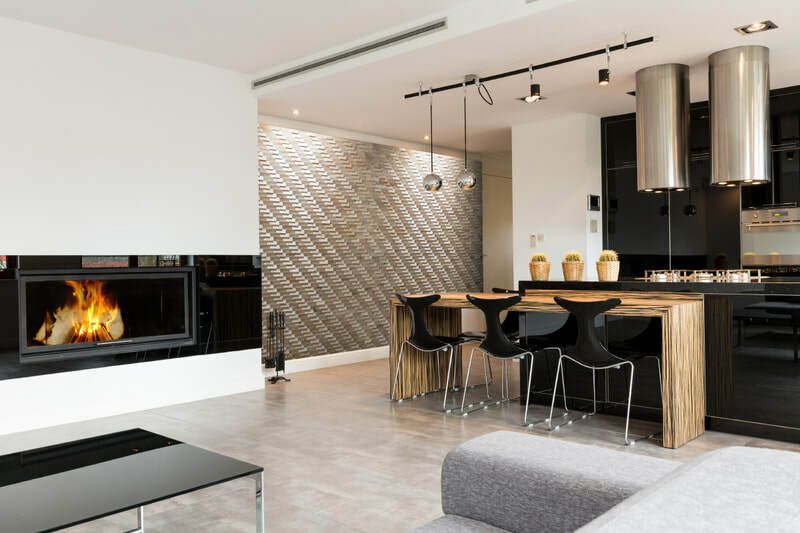 Most customers find assembling of our wall panels relatively easy to carry out themselves however we recommend to look out for specialist or follow our step by step assembling instructions guide. We believe positive collaboration with high quality product brings no returns required. If your expectations have not been met please contact us directly in order to get best possible outcome for you.